Ez at a Creature Comforts Blog has put together this amazing Christmas Magazine jam packed FULL of ideas and inspiration, DIY's and tip and tricks for a better Xmas. I've already had the pleasure of reading some of it, and i am already so impressed with all the work thats been put into this fabulous mag! 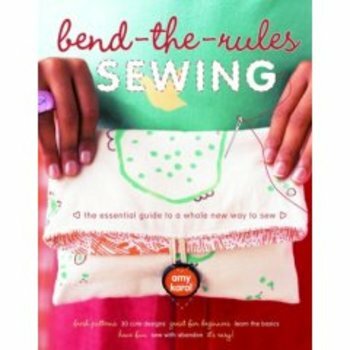 Makes me want to get crafty for Xmas right now! Also, got my Frankie 2011 calendar in the mail yesterday :) I almost bought the diary, but the calendar won me over with all the gorgeous pics. this is what the diary looks like...cute. But i did also pre-order their magazine Spaces. Can't wait to cozie-on-up on the couch with that one! And since were getting all Christmas-y already, i'll leave you this cute Xmas snowflake tutorial found here. So the other day i got bored ( at like 1am in the morning, lol) and started playing on my computer. I looked at some blogs, checked some emails, and somehow...before i knew what i was doing....purchased a bunch of books from Amazon ;) Yes, i was naughty, as right now i really shouldn't be buying much of anything that isn't a necessity...but hey. I figured if 2008 was going to be an inspirational year for me, i needed some stuff to get me inspired! So now i am just eagerly awaiting my precious packages to arrive. 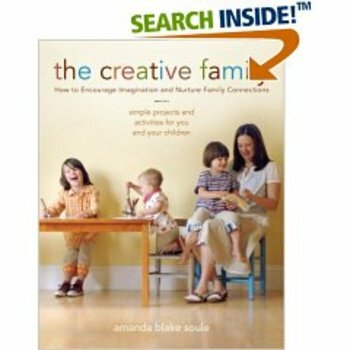 Then theres this book "The Creative Family" from Amanda Soule, whos blog SoulMamma i find just so inspirational and beautiful. 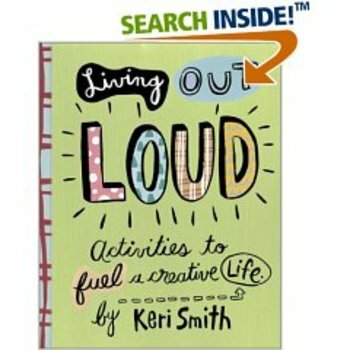 And last but not least...this book by Kerri Smith which i am hoping will really help me to wake up my creativity this year...cause goodness knows it's dying to come out! Kerri also has a very inspiational and fun blog which you can check out HERE. I also wanted this book but passed on it in the end. Then 2 days later i saw it IRL at Dragonfly, a gorgeous kids boutique in Burliegh and Currumbin. 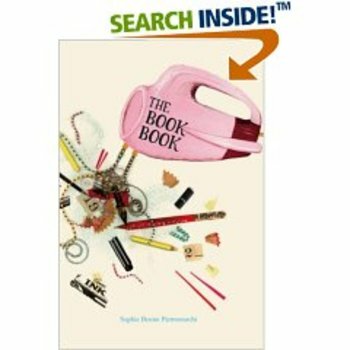 Its a cookbook....but not like any cookbook you've ever seen. 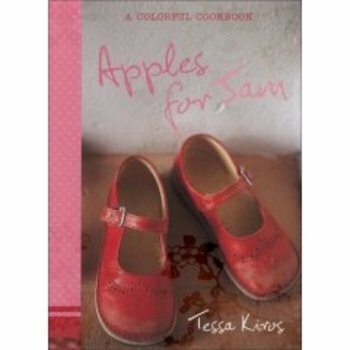 It is truly gorgeous and would make a great gift for anyone. 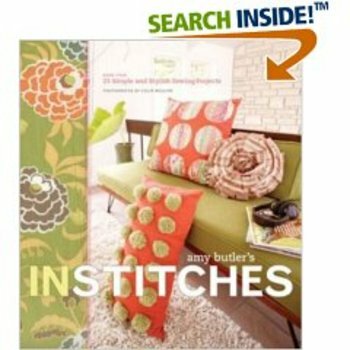 It includes cute little stories and beautiful photographs as well as divinely delishious recipes (well , going from the photos anyway,LOL) So i will be saving my pennies for that one.